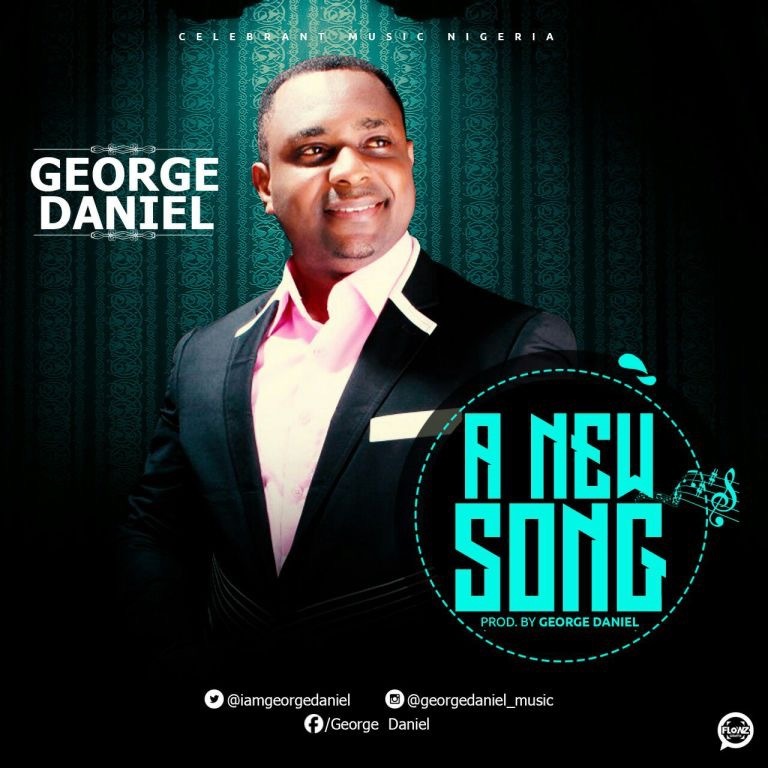 Nigerian Gospel Singer and Producer, George Daniel, is out with his third single titled: “A New Song”. Writing this song was in fulfilment of the scriptures. Psalm 33:3 ‘Sing unto Him a new song; play skillfully with a loud noise’.